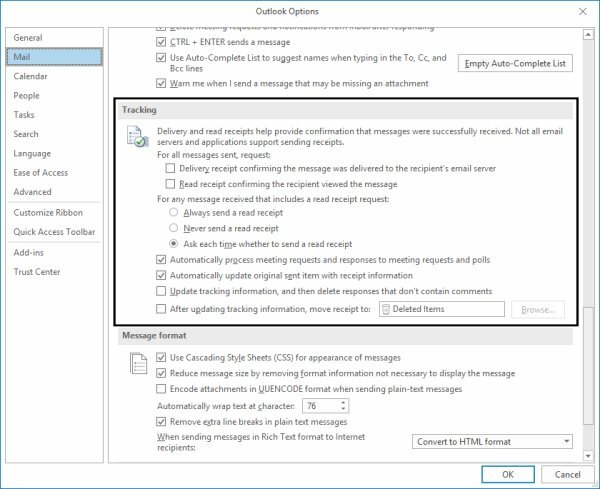 Microsoft Outlook allows you to assign two email tracking options within an email message. The options include a delivery receipt and/or a read receipt. It is useful to know the difference between these two options so that you can select the option which best suits your needs. Delivery Receipts provide a response when an email message has been delivered to the recipient’s email server. It is important to be aware that not all email servers are compatible with this function. A delivery receipt does not mean that the recipient has actually read your email message. 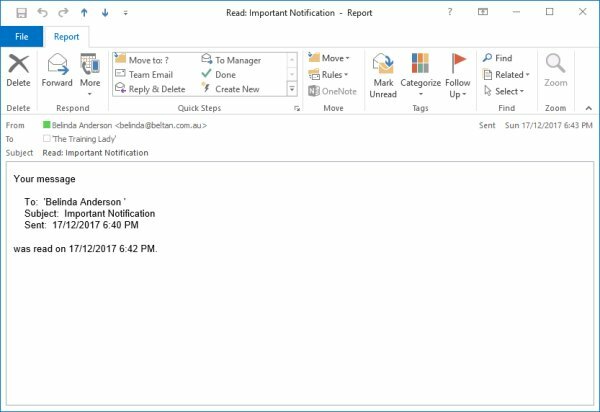 Read Receipt provides a response when an email message has been opened and/or viewed. It is important to be aware that recipients can choose to not send a receipt in response to your request, so even if you do not receive a receipt, this does not mean your email has not been viewed. Email, along with other areas of information technology has moved along by leaps and bounds in the past decade and as such so has email infrastructure. Although Delivery Receipts are available within Microsoft Outlook it is important to understand that many email servers are now configured NOT to send back delivery receipts. Generally, I will gauge whether an email has reached the recipient’s email server based on the lack of an undeliverable email message being received. If I don’t receive an undeliverable or bounce error, I can generally assume that the email has been delivered. It is possible to enable email tracking on all outgoing email messages; however, I have found that this can present two main disadvantages. One is the increase in time required to manage email messages. For users with low email usage this is not a problem, however, if you are sending 50+ emails a day and you enable tracking on all emails, you are essentially adding an additional 50+ incoming email to your inbox in the form of a delivery or read receipt. The second disadvantage is that read receipts can be found by some users to be an annoyance. Depending on the setting your recipients have for dealing with a read receipt request, it may give them cause to simply turn off the function and not participate in any future requests. A copy of the read receipt is received once the recipient opens the email message to view it. Remember to keep in mind that recipients can choose not to send a read receipt. If the email is not opened and simply deleted, you will receive a Not Read message. That’s it for email tracking within Outlook. 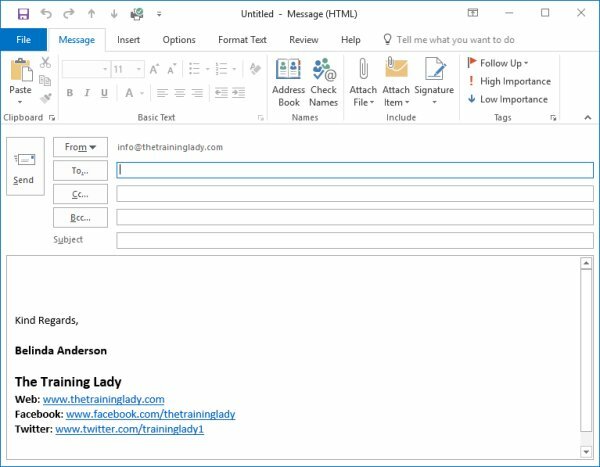 Be sure to check out other great posts relating to Microsft Outlook here.